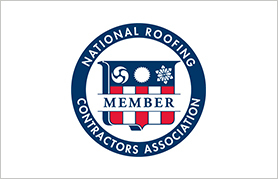 Whether you need a new roof or suspect you have storm damage to your roof, Texas State Roofing Company, LLC. 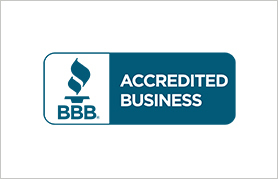 can help. 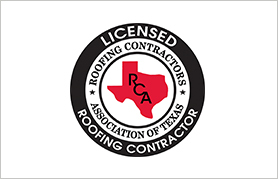 Texas State Roofing Company, LLC. 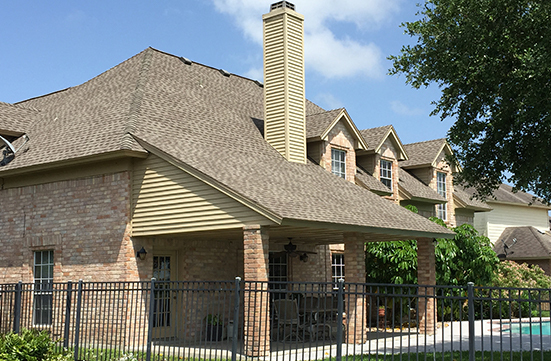 has the depth of experience, resources and financial strength to handle residential, commercial and multi-family projects. 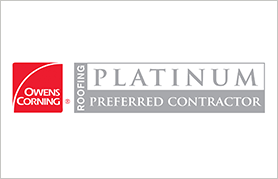 We are a Licensed Roofing Contractor that is fully insured with General Liability, Auto and Workman’s Comp. 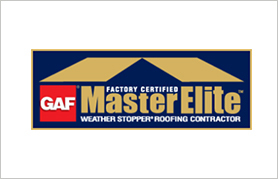 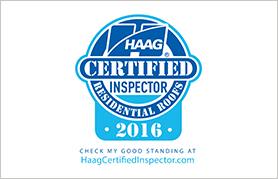 We are a Certified Master Elite Contractor for GAF, an Accredited member of the Better Business Bureau, Roofing Contractors Association of Texas and the National Roofing Contractors Association.